For over 26 years Coach O has been a promi nent fixture in the track & field community. Whether it's conducting a first class event, providing online registration or establishing partnerships to bring you the best equipment and products in the industry - we are committed to improving your track & field experience. Coach O is your one-stop-shop for all things track and field. We work with several companies to bring you a full line of equipment and streamline the ordering process. Visit our track equipment page and place an order now. The registration system you have trusted for 15 years has been configured for athletic sports camps and clinics! The process is simple and can accommodate multiple registration types like gender, age division and sub-groups all in one event. Setup is easy and you’ll enjoy familiar benefits including 24/7 customer support, a secure payment network and competitive fees. Contact coacho@coacho.com for more information or visit the FAQs to learn how to setup your camp or clinic today. 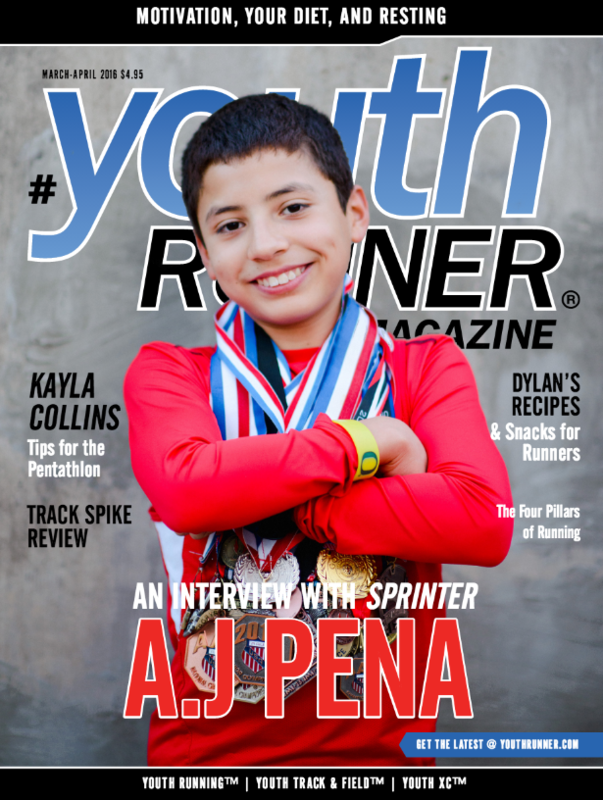 The March-April issue of Youth Runner is available and you can get a free digital subscription through Coach O. * Subscribe at this special link and follow the instructions in your email confirmation. Coach O is conducting a survey to learn more about visitors to our website. 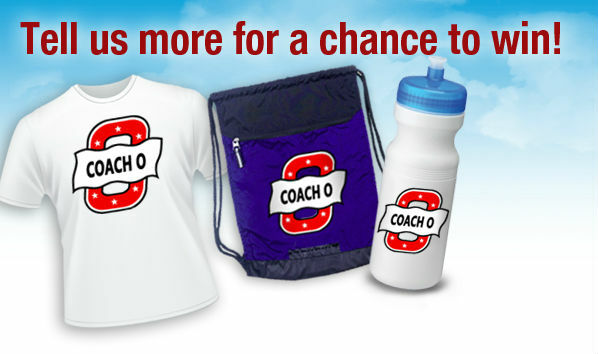 Complete our survey and be entered into a random drawing to win cool Coach O prizes. Survey deadline is 3/31/16.